Among the favorite obstacles of all Dorians. Hades is a series of muddy hills and pits filled with coloured water, water and hay and tones of ice cubes. 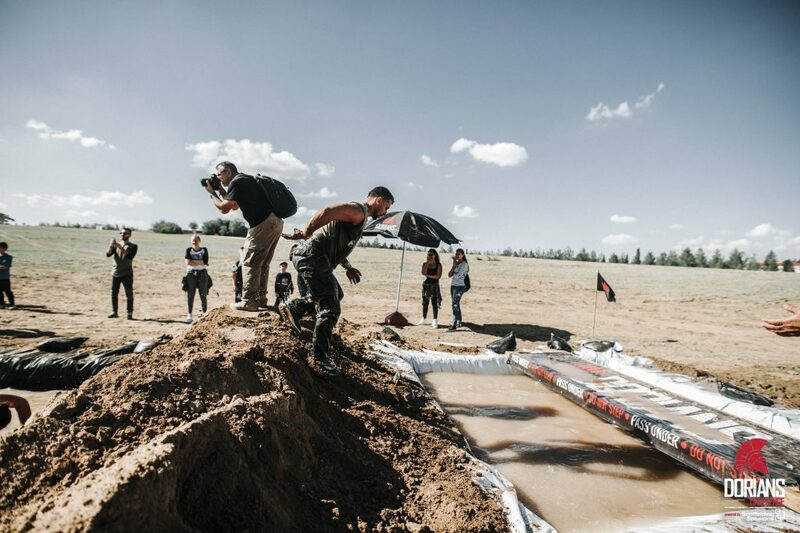 This challenge makes sure that you will cross the finish line with mud on some strange places and freezed!